At eSportsonline we know what it takes to bring your game to the next level. 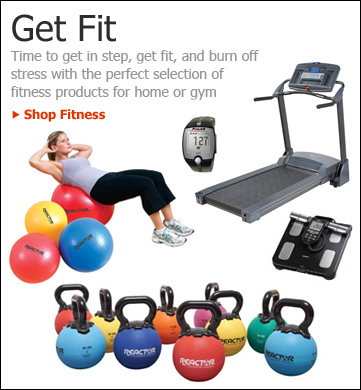 To help you get there, we offer a variety of football training equipment & supplies. 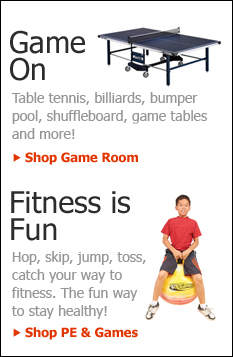 Browse our wide selection of football sleds and dummies. 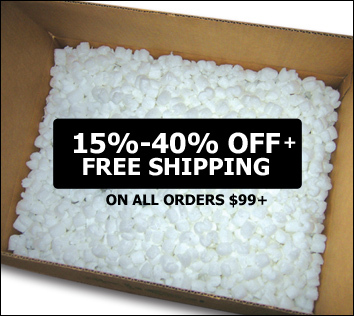 Plus, get free next day shipping on orders over $99!